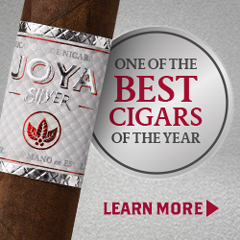 At Cigar Coop, we have established a powerful network of some of the leading media outlets in the cigar industry. 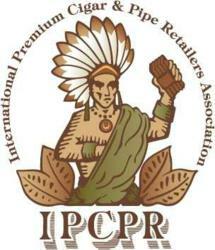 We don’t just trade reciprocal links, we each contribute actively to one another’s brands. 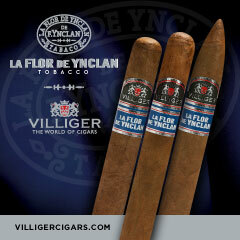 Please note our sponsorships do not encompass our media partners. 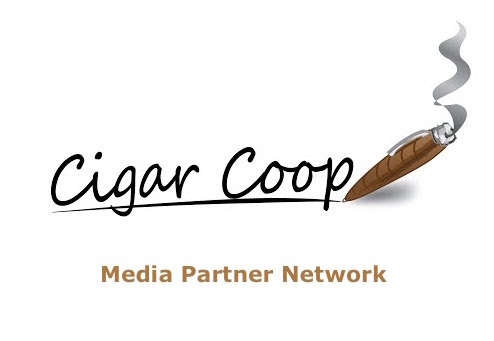 Any sponsorship with a Cigar Coop Media Partner member must be directed to that specific media entity. 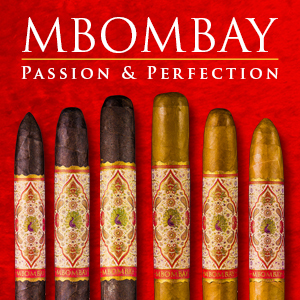 Founded in 2011, KMA Talk Radio has become a staple radio broadcast in the cigar industry. The show is heard on 900am The Talk of West Palm Beaches and now several affiliates including: 103.9 FM LI News Radio: Long Island, NY; 920 AM The Answer: Atlanta, GA; 104.9 The Talk of Gainesville, AM; and 1380 The Biz – Wall Street Radio Network. 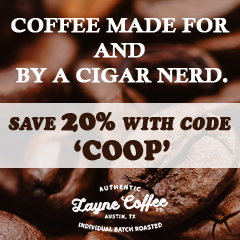 Cigar Coop is proud to be the official news provider to the KMA Talk Radio Program. Tune in for our industry reports weekly. Developing Palates is the web-site founded by Prime Time Show co-host Aaron Loomis and Jiunn Liu. Developing Palates was formed for a few reasons. 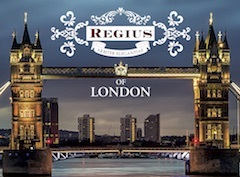 One is to take you on a journey with us as we continue to develop our own palates in our constant search for flavor. Second is to help you develop your own palate, hopefully by learning from our shared experiences. Third is to try out some new concepts and systems as it relates to online media. 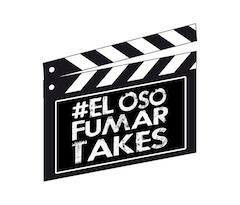 #ElOSoFumarTakes is the podcast founded and hosted by Prime Time Special Edition co-host Bear Duplisea. Each week Bear and a special guest give a unique “take” on a particular topic – in a quick and easy to digest format Bear’s takes cover the cigar industry and beyond. 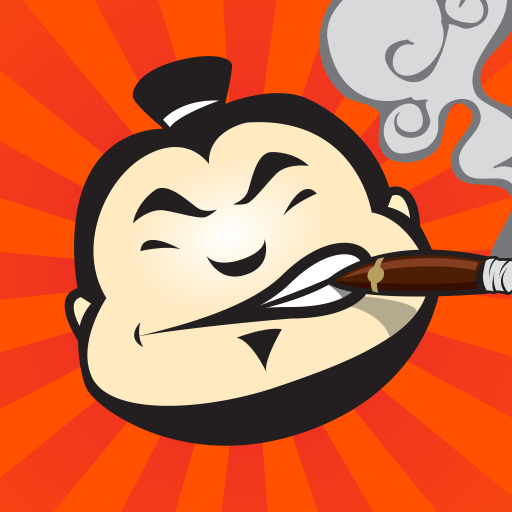 Cigar Dojo is not only the leading cigar-related mobile app, but also boasts the strongest online community in the industry. 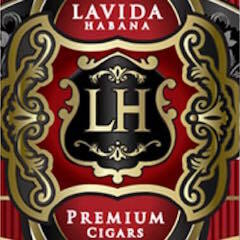 In addition the brand offers online reviews, the weekly Smoke Night Live podcast, and the unique Cigar Wars concept. 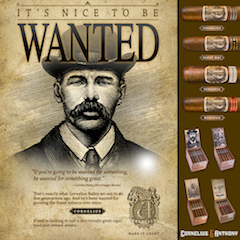 Cigar Coop is proud that the Cigar Dojo app covers our news feed. 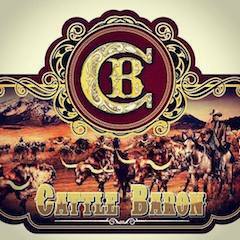 Download the mobile app, be a part of the community, and be sure to access our news field. 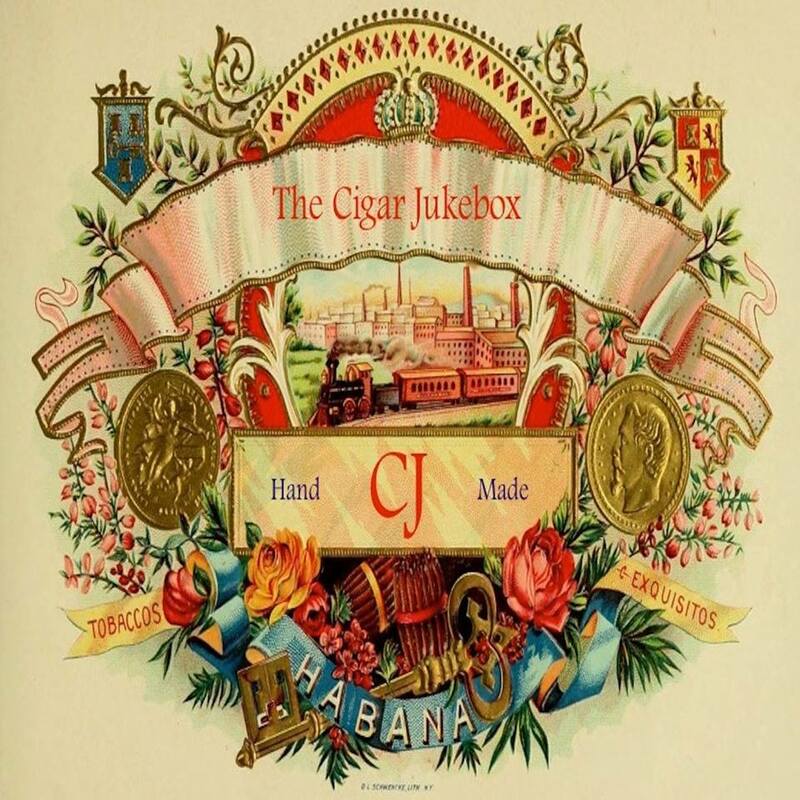 Founded by Dave Burck, Cigar Jukebox is the podcast that brings the world of cigars together with the world of music. 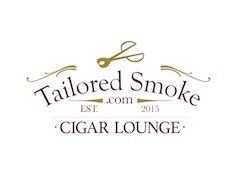 The show features not only industry reviews, but cigar industry personalities as “Guest DJS”. 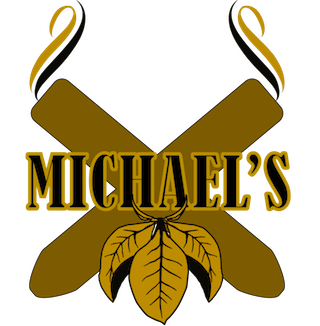 Cigar Coop Founder Will Cooper co-hosts a semi-regular segment on this show called “Coop’s Corner” that discusses the happenings in the world of the cigar industry.